thanks for your comment ;-). really like the first picture from second row. The one titled "Outfit of the day" is my favourite. Cute post! 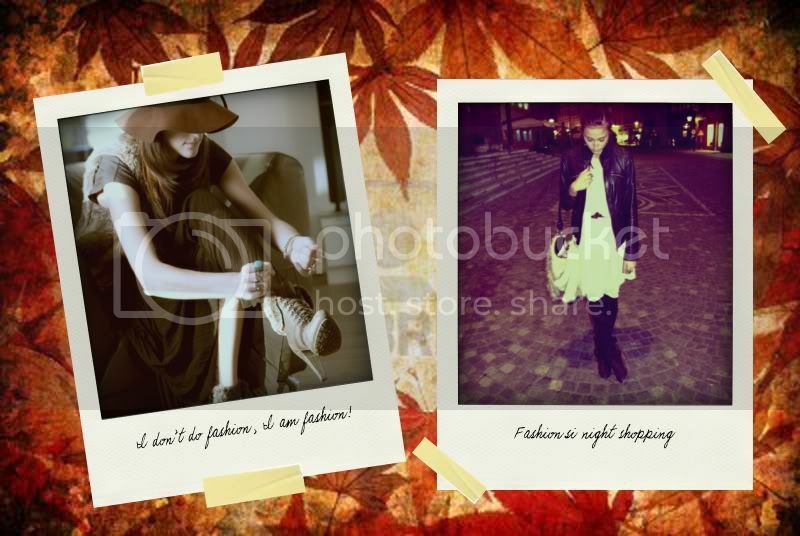 You have great style, I'm now following! love! autumn is the best! raining in cali say whaaatt??!! great idea! lovely styles, dear. pretty pics. peace. This is incredible! The collage is so gorgeous. andy is always so inspirational! By the way thank you for your comment dear!! Your boots from the first photo with the jeans and floaty top, may I ask where you got them? My favourite outfit is the one with those killer boots and the hat and fur! 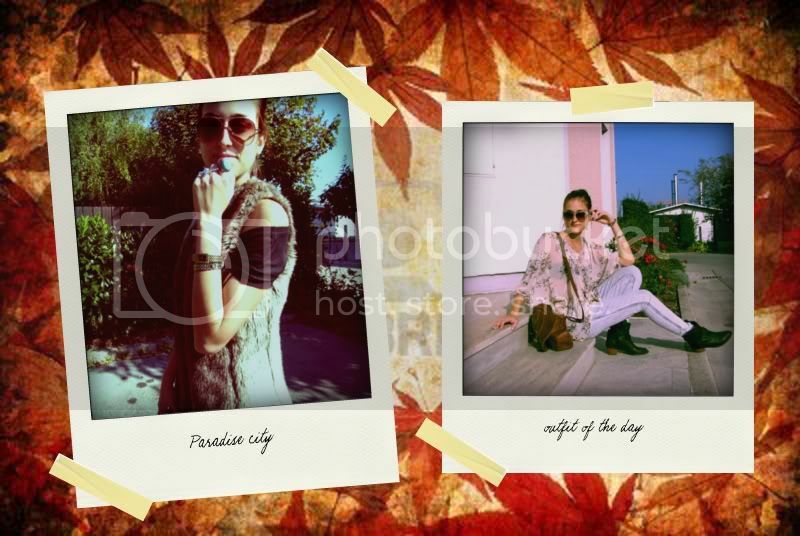 love your october looks so as the whole blog!